"We're not satisfied with the ordinary so you don't have to be either." 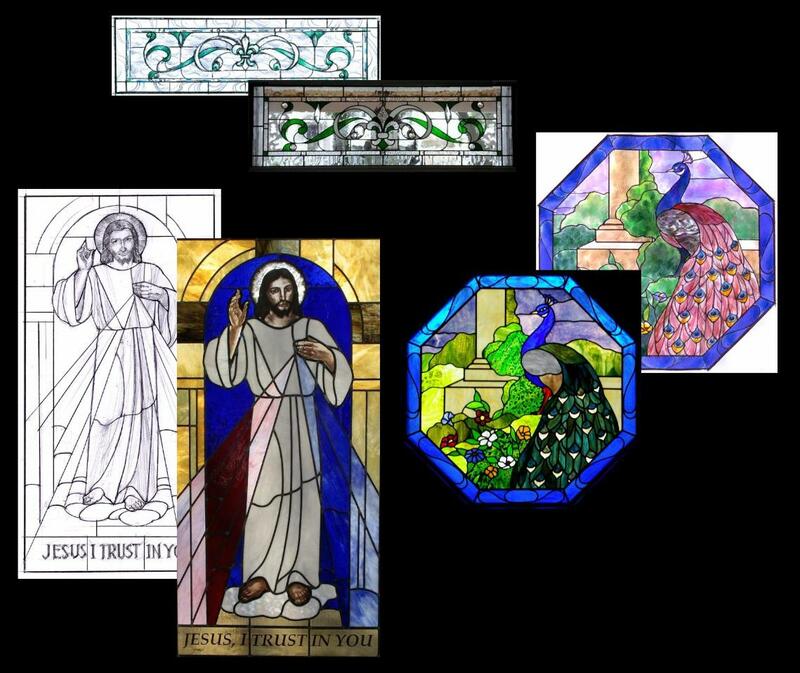 The most important decision you can make in the design, construction or restoration of your stained glass is the professional custom stained and beveled glass studio you choose to help you achieve your objectives. When necessary, that studio should also be able to help you define and refine those objectives so that your project will be most appropriate for your own particular circumstances. The best outcome for a client is not determined by his close supervision but by selecting the best contractor.in the first place. 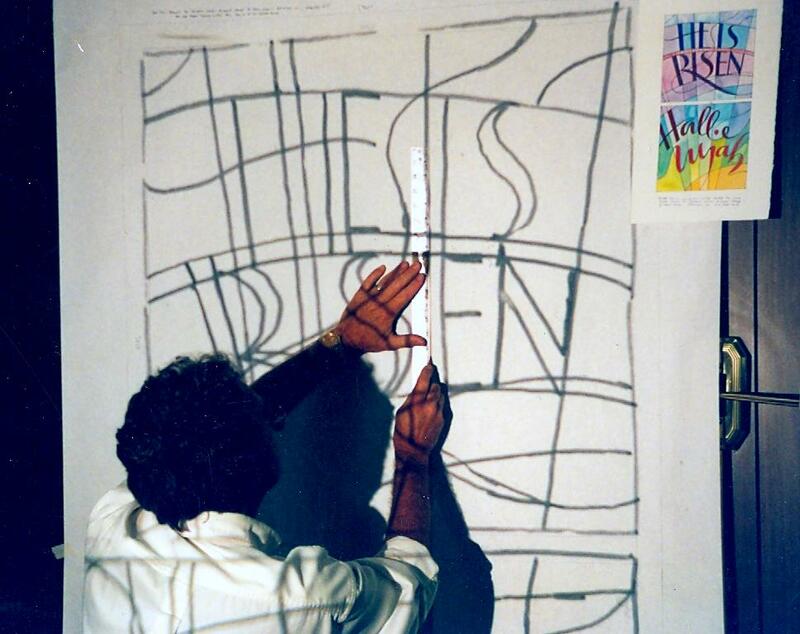 We invite you to look up David Wixon & Associates as an extension of your own architectural staff, interior design team, building committee, church administration or any other group or homeowner responsible for stained glass decisions and to consider us a resource in stained glass to be used in any way we can be of help to you. Questions? Want more information? Want to know your options and their implications? Don’t assume anything! Contact us. We want to be your stained and beveled glass resource and will be glad to help. It is always our objective to provide our clients with a most excellent value. However, best value is rarely possible at the lowest cost. The actual cost and work schedule will depend on the particular characteristic of the window you finally commission. Normally, it is not feasible to engage in projects with a budget less than $500. Other than that, it should be possible to work within your tastes, style, overall goals and budget in a way agreeable to both of us. The final agreement to commission your window will include a specific fee and work schedule. For a custom window a portion of our fee is for design as well as for materials and construction. Because of the time and work involved, this design fee is determined in the initial stages of our process and is paid before the actual place is drawn. When the design is approved this fee is applied to the usual deposit. In the unlikely event you decide not to commission the construction the design fee is not refundable. All deadlines for completion are tentative. Because David Wixon & Associates has the capabilities and interest to conduct the most challenging projects we are often commissioned to do project in which it is difficult or impossible to determine a work plan and work schedule until the project is underway. In all our project our main concern is to achieve the best possible results for our clients. Frequently our projects are not ordinary ones but those requiring high levels of creativity and expertise and extensive attention. Therefore, the requirements of existing projects and commitments to other previously commissioned projects and not some arbitrary deadline must be considered when determining the work schedule for any new project. In most cases, the order in which we conduct our projects is the same as in which they are commissioned. Please note, we are working as fast as we can. However, just like the projects before it, your special project will be given the attention and time it requires, too. You can be assured that the outcome of your project will be worth waiting for. Unless specifically included in the proposal the costs for delivery or shipping, installation and frames are always invoiced on an actual time and materials basis. We can more easily predict and control the variables that affect the design and construction of new glass than we can with these other activities or items. When planning a client’s project we will work with them to establish a feasible payment schedule appropriate to the size and nature of the project involved. The project will include identifiable benchmarks for measuring the progress being made on and the costs being incurred by the project. Changes may be requested by the client after the project has begun. However, in the event that these change orders affect the feasibility of the previously agreed upon budget or schedule extra fees or a revised budget may be required.